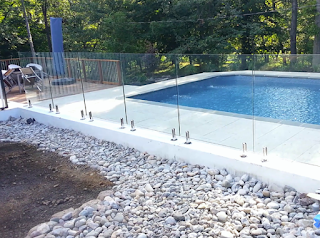 Semi Frameless Glass Pool Fencing in Campbelltown. 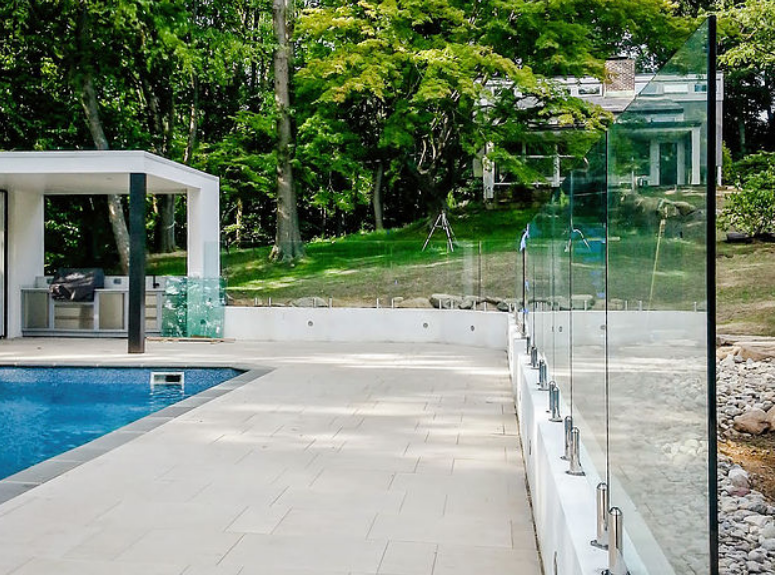 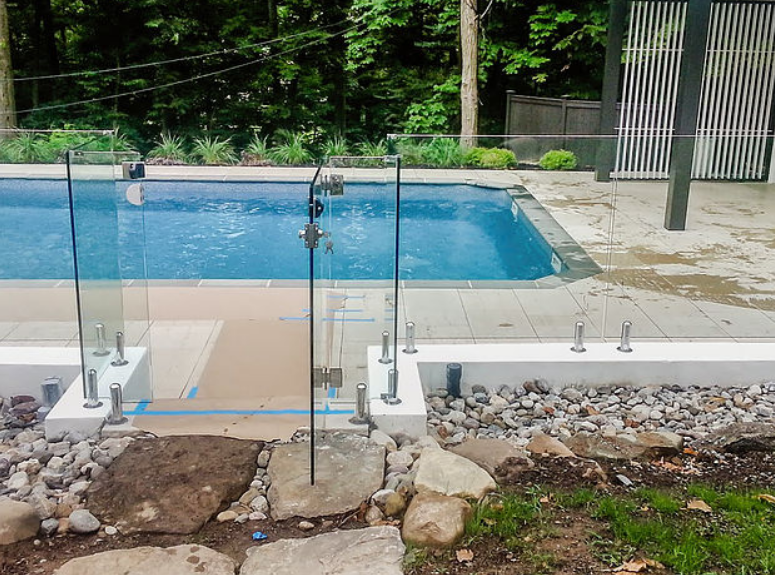 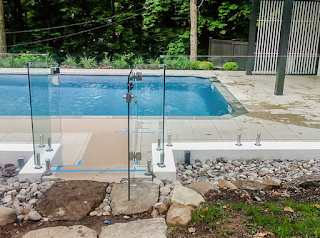 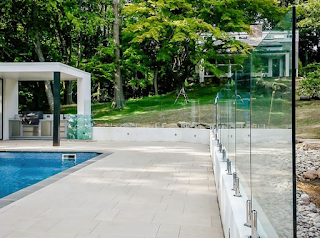 Semi Frameless Pool Fencing has become a popular alternative to the traditional metal tubular fencing most pools have today. 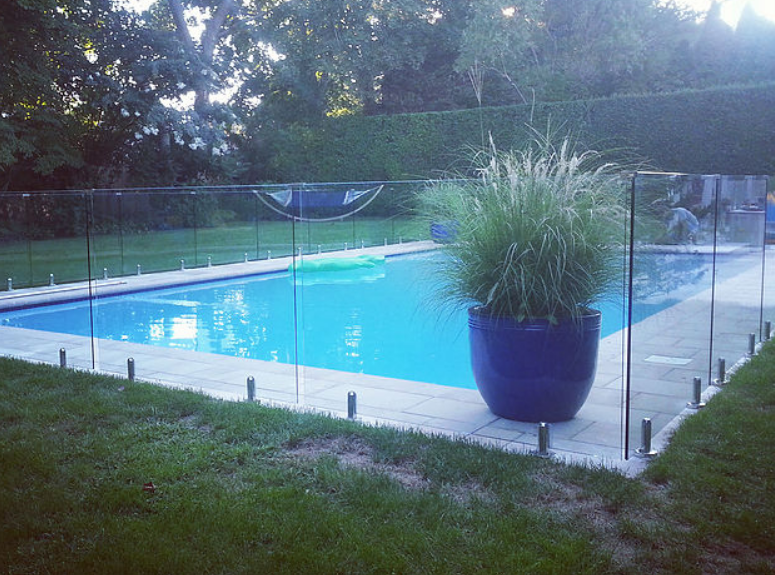 With the right application and advice, a Semi Frameless Pool Fence can enhance and add value to your property. 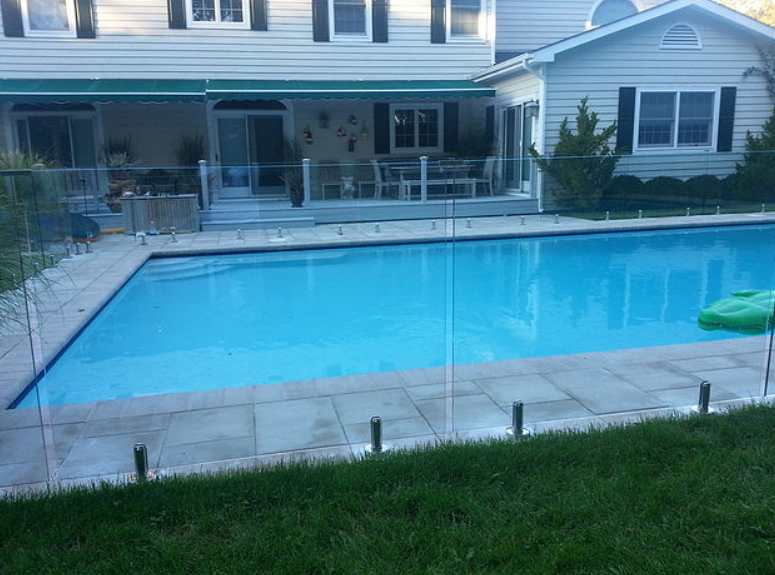 Semi Frameless Glass Panels are 10mm thick toughen glass and sizes start from 506mm to 1706mm and are at 30mm increments. With a choice of square or round powder coated posts to suit 90deg, 180deg & 135deg angles. 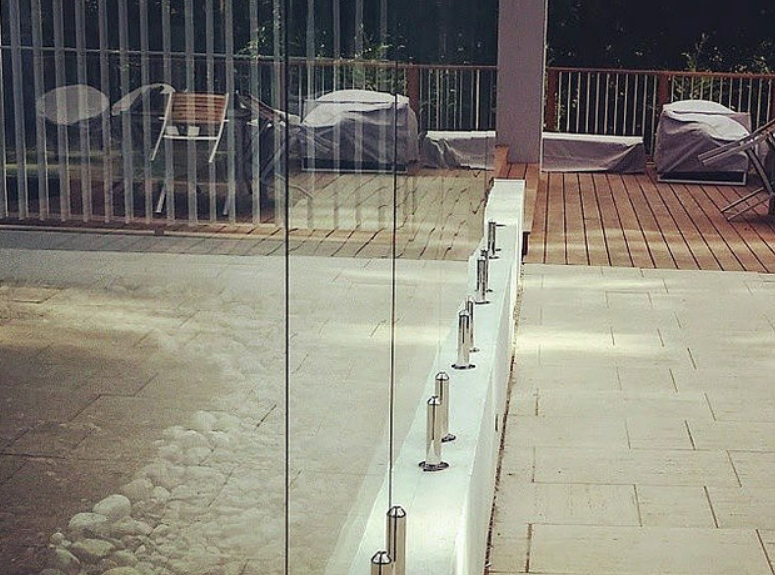 Our posts are suited to be concreted in-ground or flanged to most surfaces and come in a variety of colours. 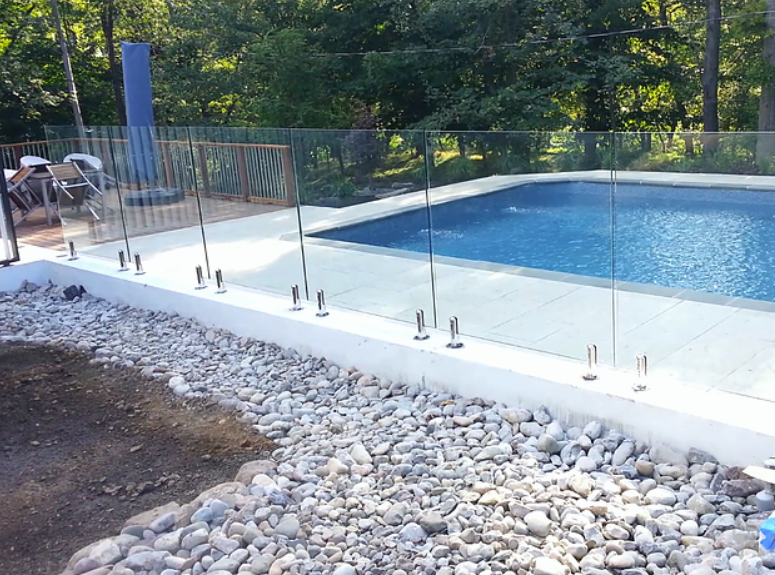 All powder coating is done at our own premise. 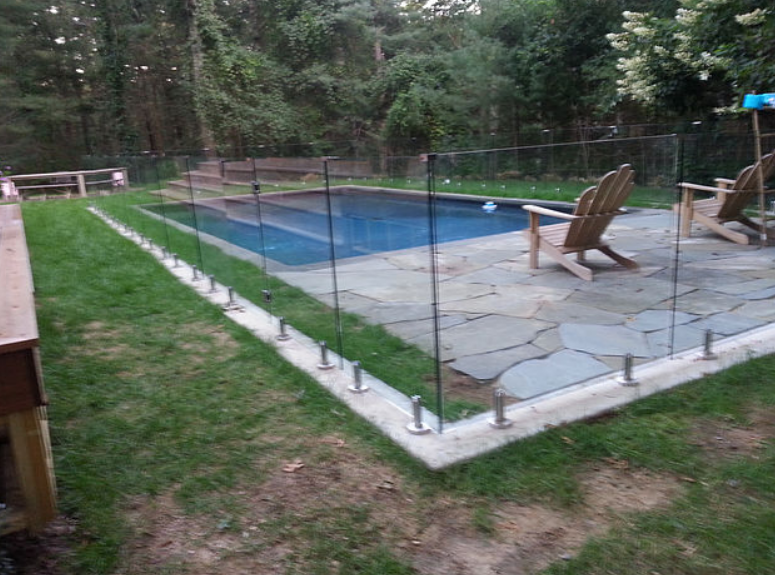 Mix and match it with Tubular Fencing. 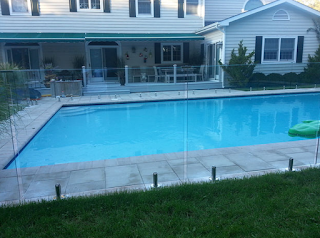 Do it yourself or speak to one of our friendly staff about our installation services.